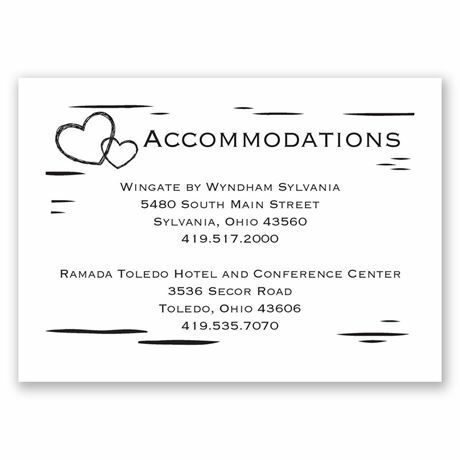 Two hearts are "carved" on the birch bark background of this accommodations card for a touch of whimsical, natural fun. 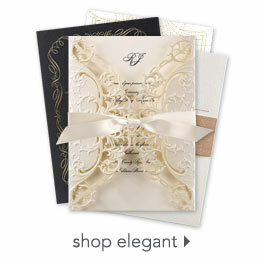 Design and wording are printed in your choice of color and fonts. This product features thermography printing. Thermography is a unique printing technique that results in raised lettering you can feel, which adds to the luxurious experience of this printed piece.